* 20 pages & 42 + high-resolution grayscale images. All references to Hi-Point®,Hi-Point Firearms® are trademarks of Hi-Point Firearms®. 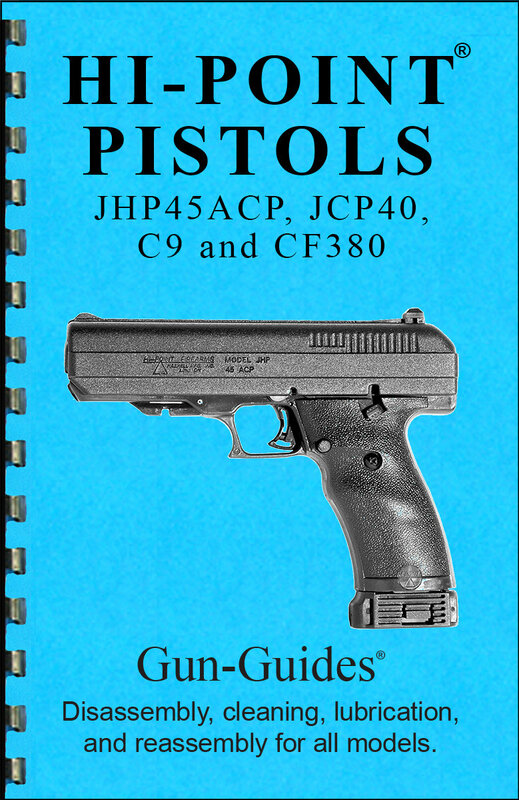 Gun-Guides® and this publication are not affiliated with or approved by Hi-Point Firearms®. Gun-Guide®,Gun-Guides®, Gun-Guides™ are registered trademarks of Gun-Guides, LLC.